Store-and-forward packet routing belongs to the most fundamental tasks in network optimization. Limited bandwidth requires that some packets cannot move to their destination directly but need to wait at intermediate nodes on their path or take detours. In particular, for time critical applications, it is desirable to find schedules that ensure fast delivery of the packets. It is thus a natural objective to minimize the makespan, i.e., the time at which the last packet arrives at its destination. 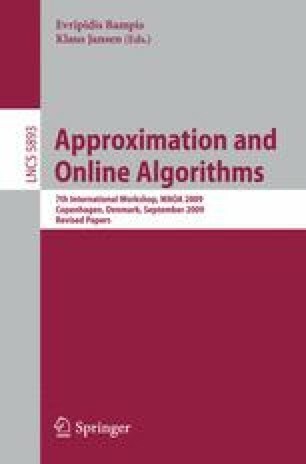 In this paper we present several new ideas and techniques that lead to novel algorithms and hardness results.